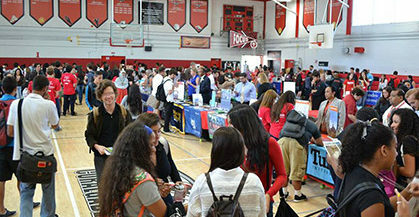 When you join the Coral Gables Senior High PTSA, you join millions of others who care about issues that affect youth. Membership is open to anyone concerned with the education, health and welfare of children and youth. 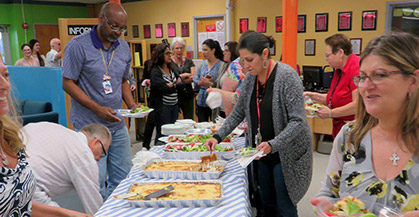 Why Coral Gables Senior High PTSA? 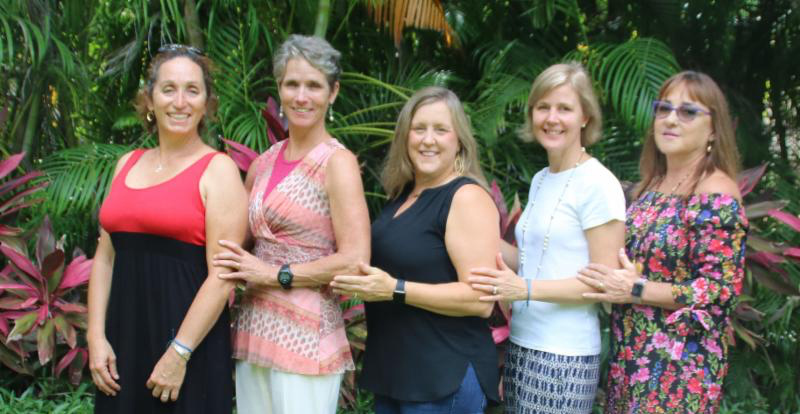 The Coral Gables Senior High (CGSH) PTSA is a proud team of volunteers, who cares deeply about the 3,000+ CGSH student body. We value our teachers, staff, and administration. Our goal is to help ensure CGSH continues to provide the very best educational opportunities for all students. Coral Gables Senior High PTSA (CGSHPTSA) is a member of the Florida PTA. The Florida PTA is the largest statewide volunteer organization working exclusively on behalf of children and youth. When you join the CGSHPTSA, you join millions of others who care about issues that affect youth. Membership is open to anyone concerned with the education, health and welfare of children and youth. Join now! It only takes a minute and your contribution is vital to the quality of student life at Gables.